Joe C. said “What an absolute pleasure it has been meeting and dealing with Jonathann in every aspect. 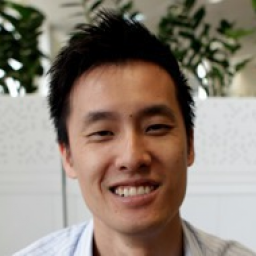 He is certainly an enormous asset to the Airtasker team and I look forward to dealing with him in the future. Jonathan also released payment at the first opportunity once the task was completed and a review was left immediately. Vanessa G. said “Jonathan gave me clear instructions and a straight forward task. Was a pleasure working with him. Elmarie P. said “Working with Jonathan was a great pleasure. I enjoyed his task and he was always eager to help me with anything I was uncertain about.